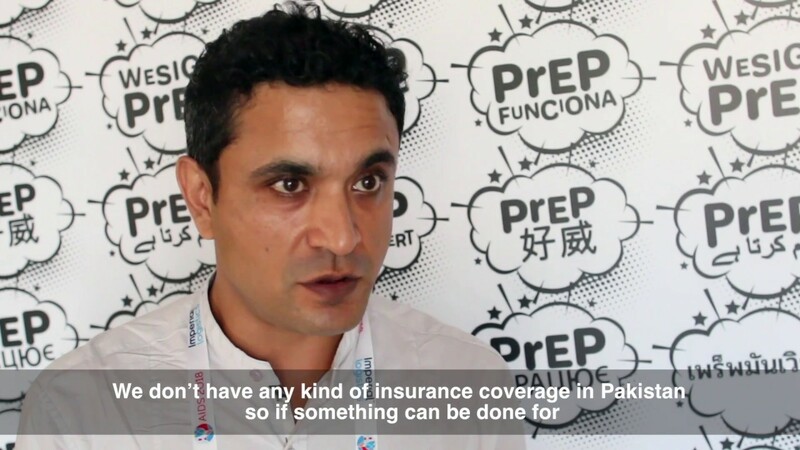 Berlin based PrEP user Max is a trans activist and public health researcher. The lack of inclusion of trans men in PrEP trials presents a huge challenge to knowing that PrEP Works. Max is told by doctors that “it should be OK” – but this needs to change and researchers need to better engage with trans communities.